Sarah Pullen is a full time, sometimes harassed, mother of a bundle of boys who lives on the top of the windy North Downs in Kent. As a child her nose was always buried in books and she constantly had books confiscated for reading in lessons, but life has a habit of getting in the way of dreams. 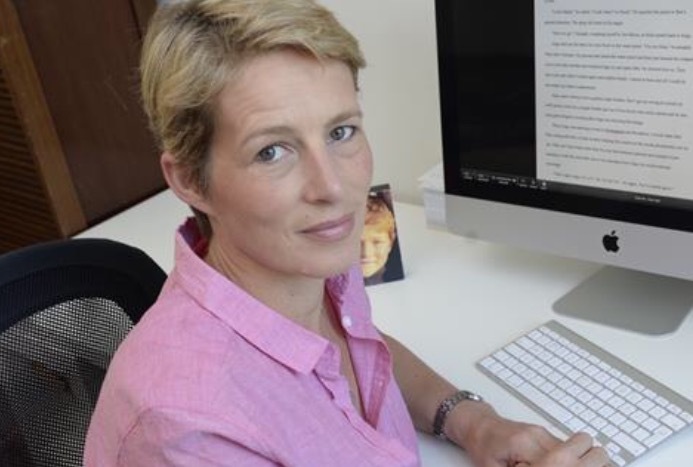 Many years down the line, she has followed her dream and started writing…. 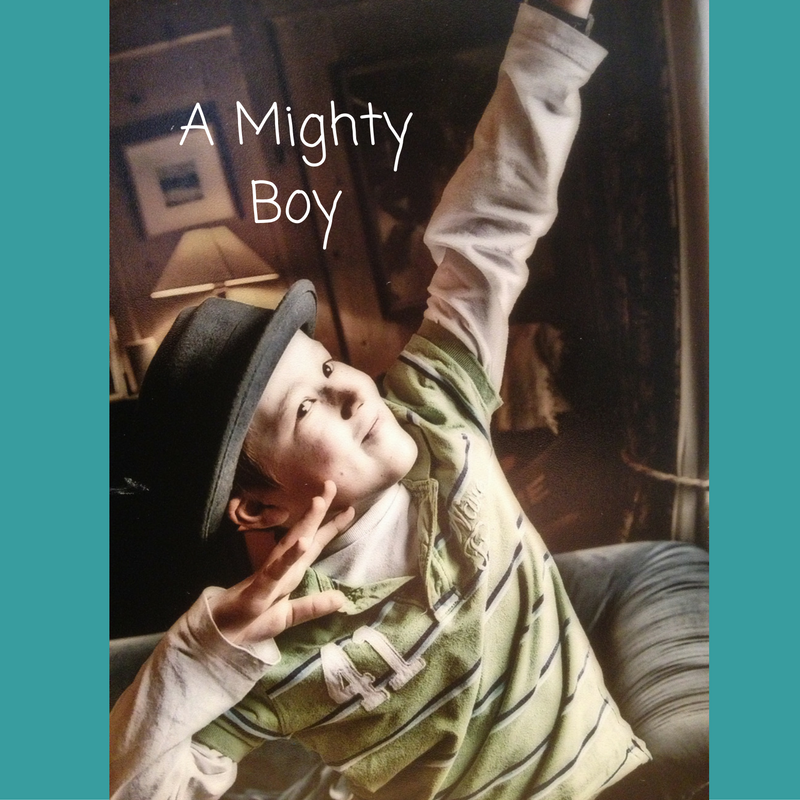 A Mighty Boy is a memoir about love and loss and has been published by Unbound. The book is an account of our journey as a family after our ten year old son, Silas, was diagnosed with a terminal brain tumour – from the instant those fateful words were spoken to his death and beyond. This book shows that it is possible to find the strength for a journey that you don’t want to go on and that it is possible to find a new way to live even when death is knocking on the door. 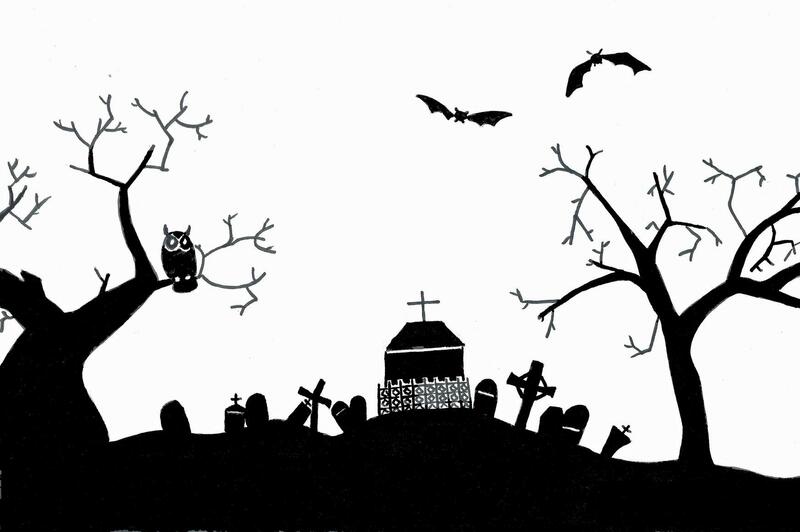 The new book I am working on is a children's book called The Prince of Thieves and includes eerie goings-on in a graveyard late at night.....Everyone knows that the men in Will Solomon’s family die young. Will forgets a lot of things but he can’t forget the stories that his family is cursed. In the wake of his father’s death, a chance encounter in a museum leads him to believe that a lost treasure holds the secret to lifting the curse that has plagued his family for generations. With his brother’s life hanging in the balance, Will faces a race against time to solve the mystery. Will has failed at most things but this is one thing he can’t afford to fail at if he wants to save his brother… . Here is a link to a podcast by The Sunday Times Magazine, in which I talk with editor Eleanor Mills about A Mighty Boy and grief, love and life.